With only a few days left until October, we just wanted to let you know about some of the great things that are going on in the upcoming Halloween season! 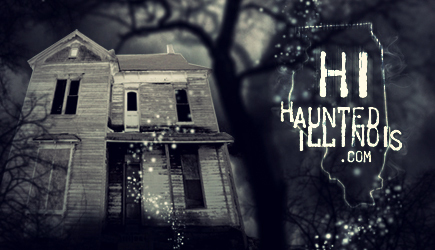 Haunted Illinois Haunted Attraction directory currently has about 200 events listed and in the next couple of weeks, we expect the list to get much larger! Keep in mind that Haunted Illinois lists more than just Haunted Houses. Any Halloween-related event, as long as it is in Illinois, is welcome in our directory. If you run a Haunted House, Hayride, Haunted Trail, Home Haunt, Yard Display, Festival, Pumpkin Farm, Apple Orchard or other Halloween-related event, it can be listed! HAUNTED HOUSES OPEN SEPTEMBER 25 & 26!! !